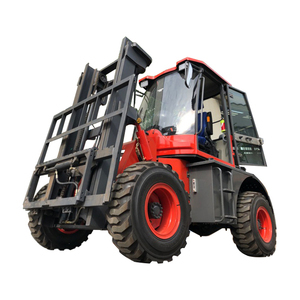 5 YRS Zhejiang UN Forklift Co., Ltd.
2 YRS Xiamen Tider Industrial Co., Ltd.
1 YRS Xiamen Hifoune Technology Co., Ltd.
8 YRS Shandong EOUGEM Engineering Machinery Co., Ltd.
8 YRS Shanghai Canmax Electronic And Mechanical Equipment Co., Ltd.
8 YRS Henan Jingcheng Xiandai Forklift Co., Ltd.
7 YRS Taian Wecan Machinery Co., Ltd.
1 YRS Hangzhou Levork Materials Handling Equipment Co., Ltd.
2 YRS Hangzhou Force Imp. & Exp. 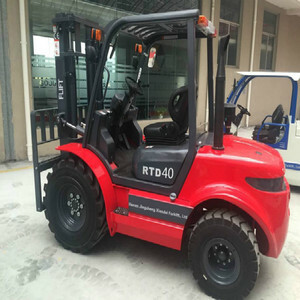 Co., Ltd.
4 YRS Shandong Mountain Raise Heavy Industry Machinery Co., Ltd.
1 YRS Laizhou Jufeng Machinery Co., Ltd.
2 YRS Shandong Diken Heavy Industry Co., Ltd.
7 YRS Hefei Banyitong Science & Technology Developing Co., Ltd.
5 YRS Shanghai M. Touch Road Mechanical Equipment Co., Ltd.
6 YRS Jinan Shine International Trade Co., Ltd.
2 YRS Shandong Mountain Raise Heavy Industry Machinery Co., Ltd.
4 YRS Zhejiang Hangcha Imp. & Exp. 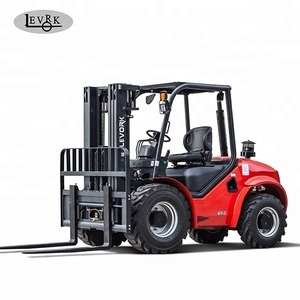 Co., Ltd.
3 YRS Hyster-Yale Maximal Forklift (Zhejiang) Co., Ltd.
2 YRS Qingzhou Rongwei Engineering Machinery Co., Ltd.
3 YRS Anhui Royal Forklift Co., Ltd.
1 YRS Shanghai Dao Miao Industrial Co., Ltd.
6 YRS Hubei Ziniu Photoelectric Technology Co., Ltd.
Alibaba.com offers 3,386 rough forklift products. 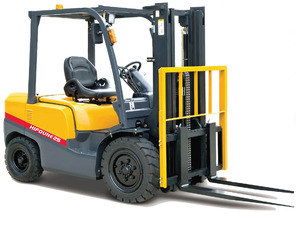 About 91% of these are forklifts, 1% are pallet jack, and 1% are material handling equipment parts. 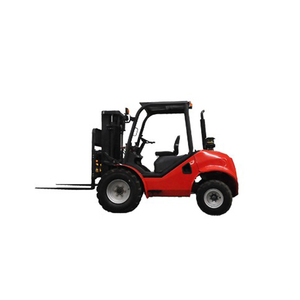 A wide variety of rough forklift options are available to you, such as powered pallet truck, manual pallet truck. You can also choose from paid samples. 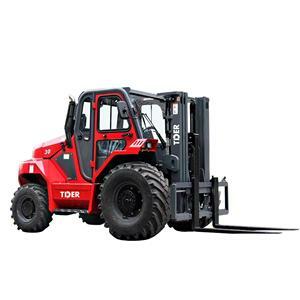 There are 3,386 rough forklift suppliers, mainly located in Asia. 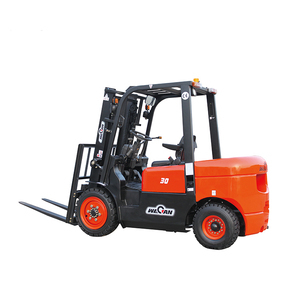 The top supplying country is China (Mainland), which supply 100% of rough forklift respectively. 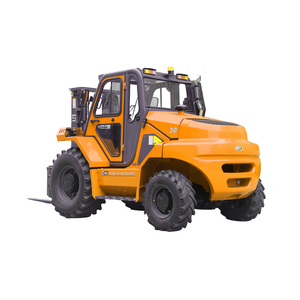 Rough forklift products are most popular in Africa, Mid East, and South America. 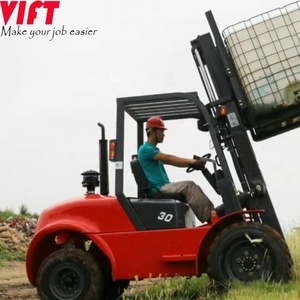 You can ensure product safety by selecting from certified suppliers, including 758 with ISO9001, 685 with Other, and 53 with ISO10012 certification.